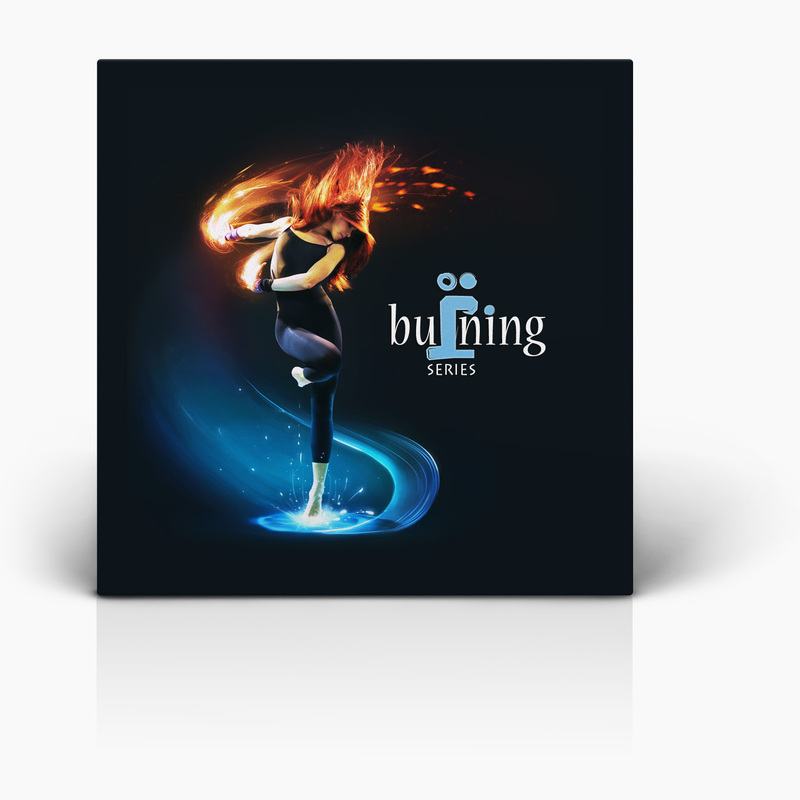 Let’s celebrate Burning Series Birthday with Occulti Music friends! 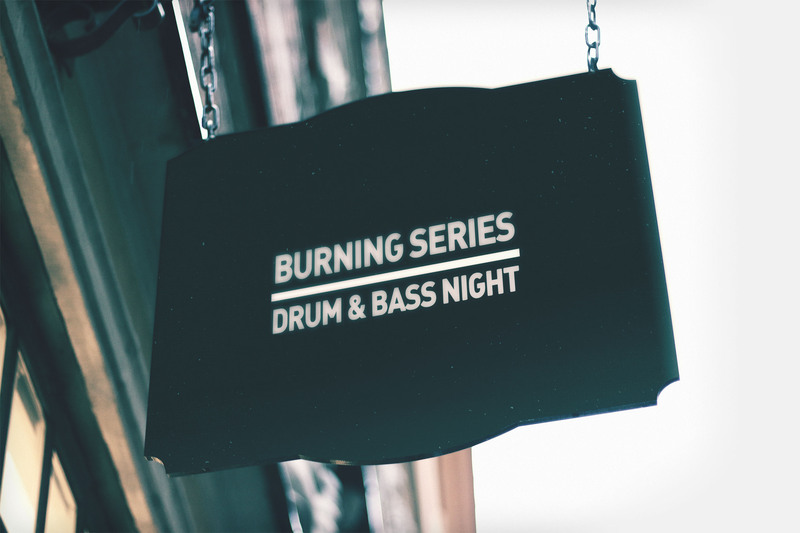 And Burning Series’ residents: Erick Trodly, Paul A.F, Chekit, Ustinov, Not, Ron M.
Join Us on Facebook — click here. Join Us on VK.COM — click here.